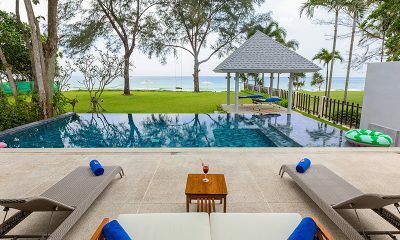 Baan Taley Rom is a Thai style beachfront villa with a 25-metre pool, gym, spa room and Jacuzzi located on peaceful Natai Beach. 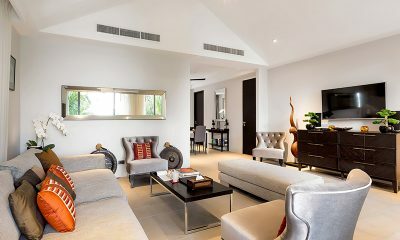 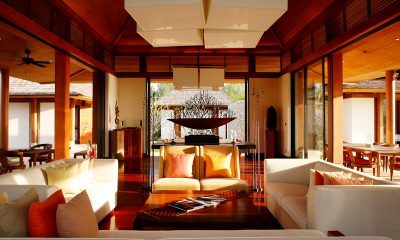 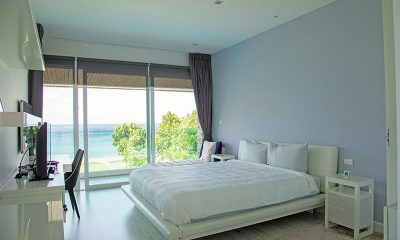 Villa Summer Estate is a sleek white beach house directly facing the golden sands of exclusive Natai Beach. 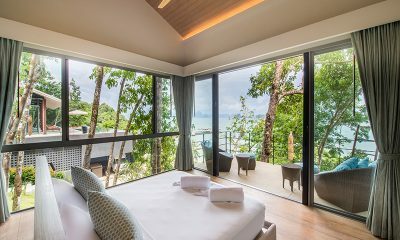 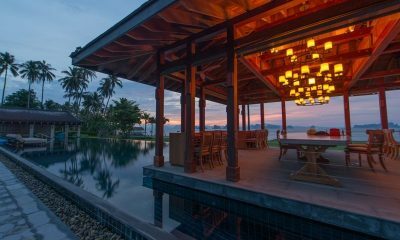 Eagle’s Nest Villa is a stunning luxury villa on paradise-like Koh Yao Noi, with once in a lifetime views of Phang Nga Bay. 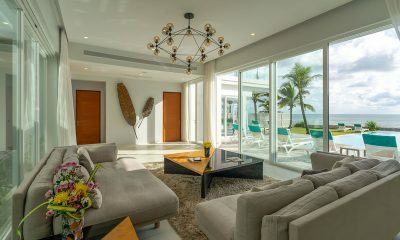 Villa Bianca a unique beachfront villa with décor inspired by seashells and Matryoshka dolls, located at a luxury estate on a private beach. 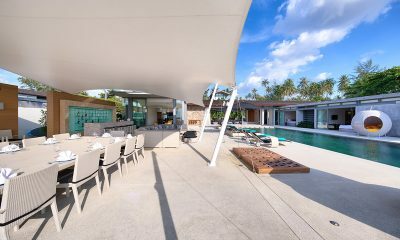 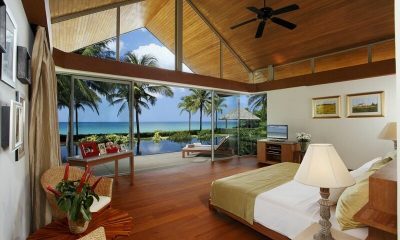 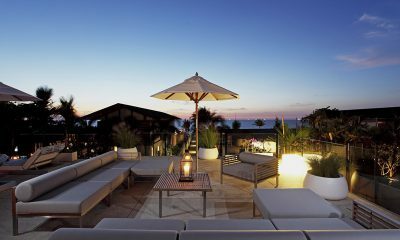 Villa Tievoli is an epic beachfront villa that’s perfect for big groups with a 25m pool, spa, sauna and kids’ playroom. 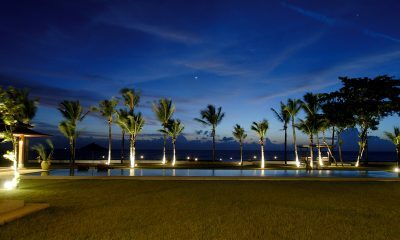 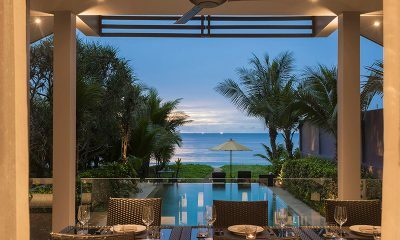 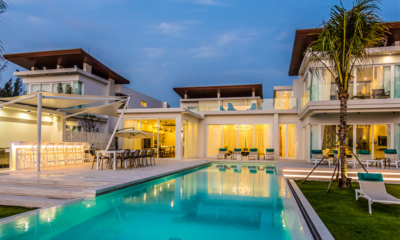 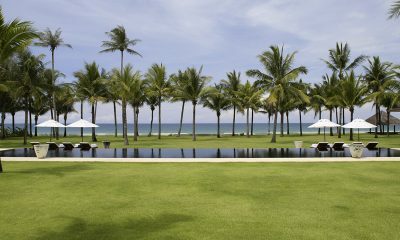 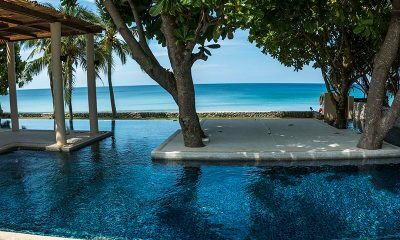 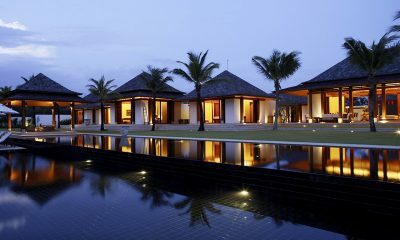 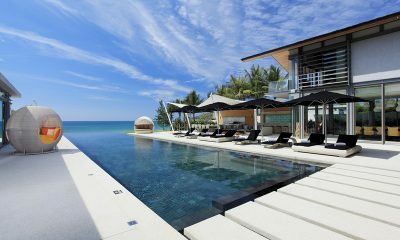 Infinity Blue is a modern Thai villa with a zero-edge pool hugging the golden sands of Natai Beach. 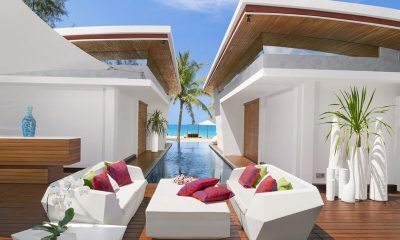 Thai design meets modern luxury at Villa Saanti, a gorgeous beachfront villa offering two spectacular pools and blissful privacy on Natai Beach. 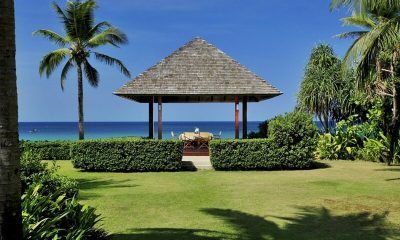 Grand Villa Noi is a stunning designer villa offering a picture perfect location directly on Natai Beach. 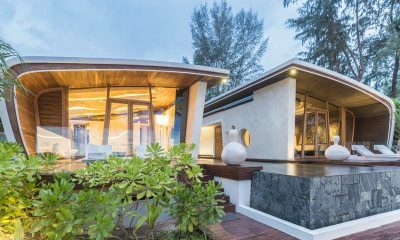 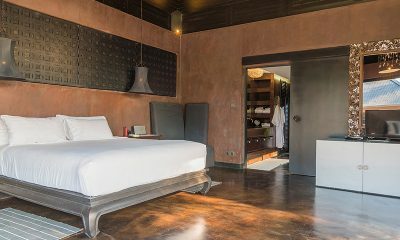 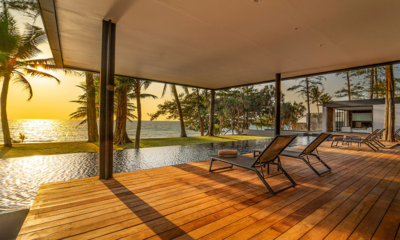 Villa Yaringa is a stylish beach house facing the Andaman Sea, designed for discerning travellers looking to escape the crowds. 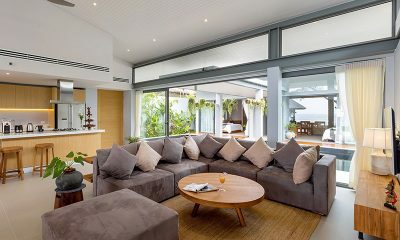 Ananda at Jivana is a beachfront villa that’s ideal for families with interconnecting rooms, bunk beds and a huge pool facing the beach. 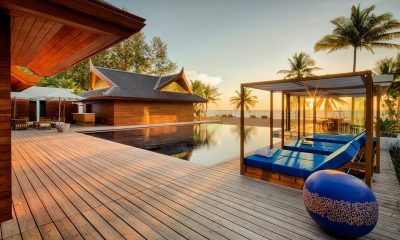 Ani Villas is an amazing luxury estate with inclusions covering a full-board menu, spa treatments and a 42-metre pool and waterslide. 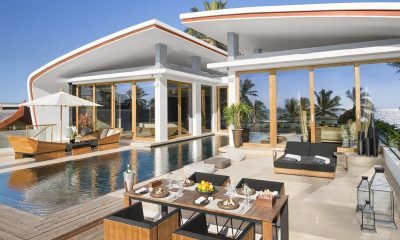 Aqua Villa is a three-storey luxury villa with an 18m pool, epic ocean views, spa room, sauna and games room. 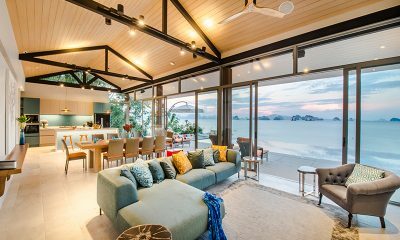 Coastal Escape Koh Yao Noi is a blissful beachfront villa with eight bedrooms, five pools and amazing views of Phang Nga Bay. 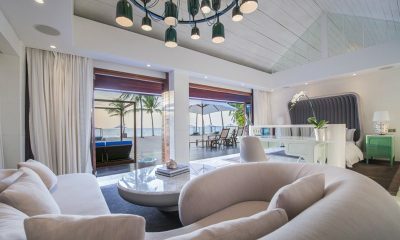 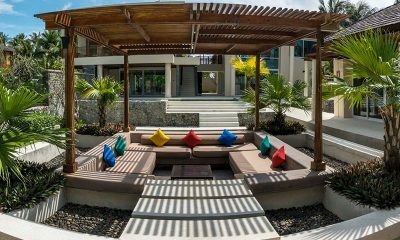 Coastal Escape Natai is a complex of four light and modern villas channelling Ibiza cool on a private beach in the exclusive Natai Beach area. 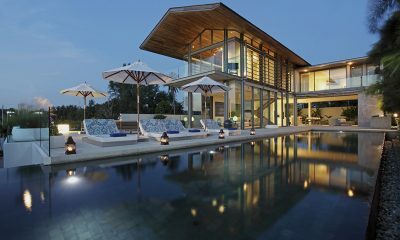 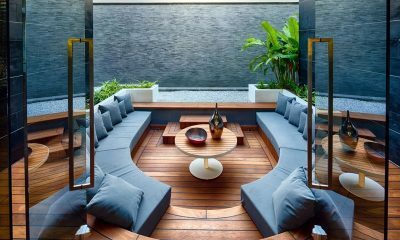 Collector’s Villa is one of the most unique luxury villas in the world with a tropical cinema, aquatic living room and dreamy sculpted beds. 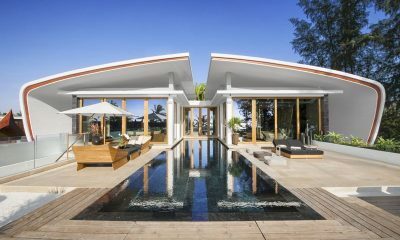 Iniala Beach House is an iconic luxury estate of four villas with an exclusive beachfront position and unique design from leading global designers. 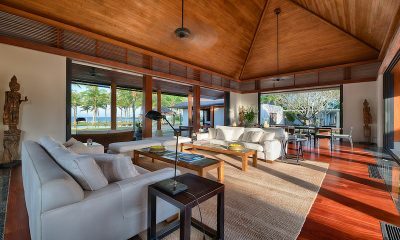 Iniala Penthouse is a designer villa like no other, with floors mimicking golden sand and a bed suspended from the ceiling, located on a private beach. 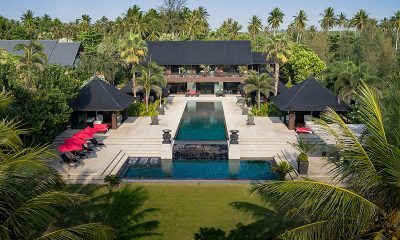 Jia at Jivana is a Thai style beachfront villa with a vast 25-metre pool surrounded by palm trees, overlooking the exclusive Natai Beach. 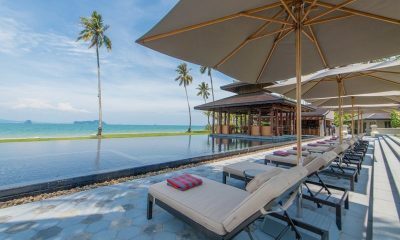 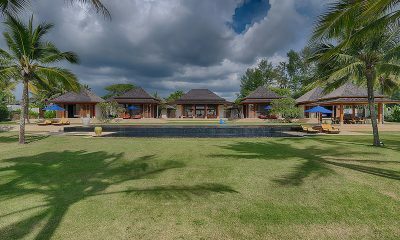 Jivana Beach Villas is a beachfront of estate of three spacious villas, each offering a 25m pool and relaxed Thai luxury right on exclusive Natai Beach.